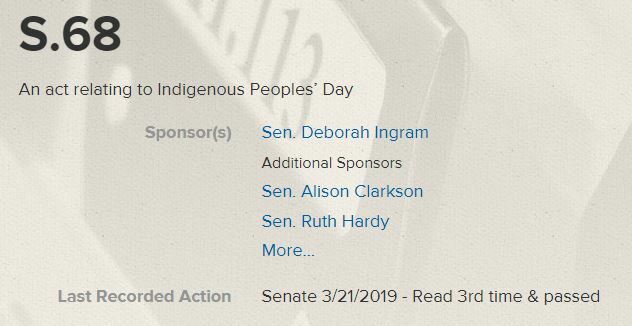 On Feb. 15, 2019, Sponsor Rep. Brian Cina introduced H.119, “An Act relating to Indigenous Peoples’ Day,” to the House Committee on General, Housing, and Military Affairs, where it had been assigned by the full House on Jan. 30th. His well-written statement is below and can be found at this link as well. Thank you Brian for your thoughtful and continual support! 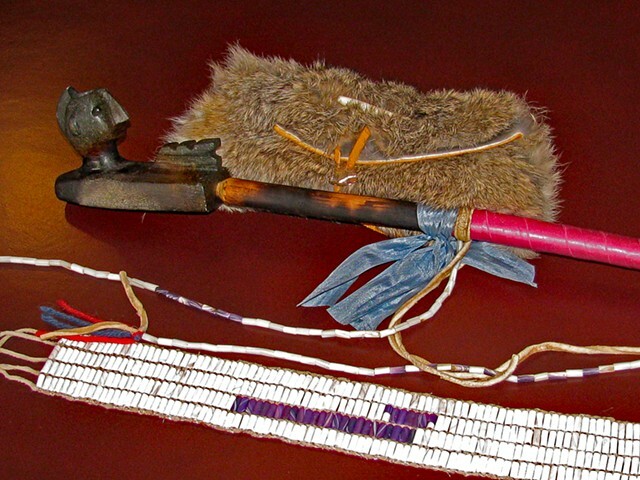 There are many places that have created an Indigenous Peoples’ Day. At last count, there were sixty cities and schools that have officially replaced the day. 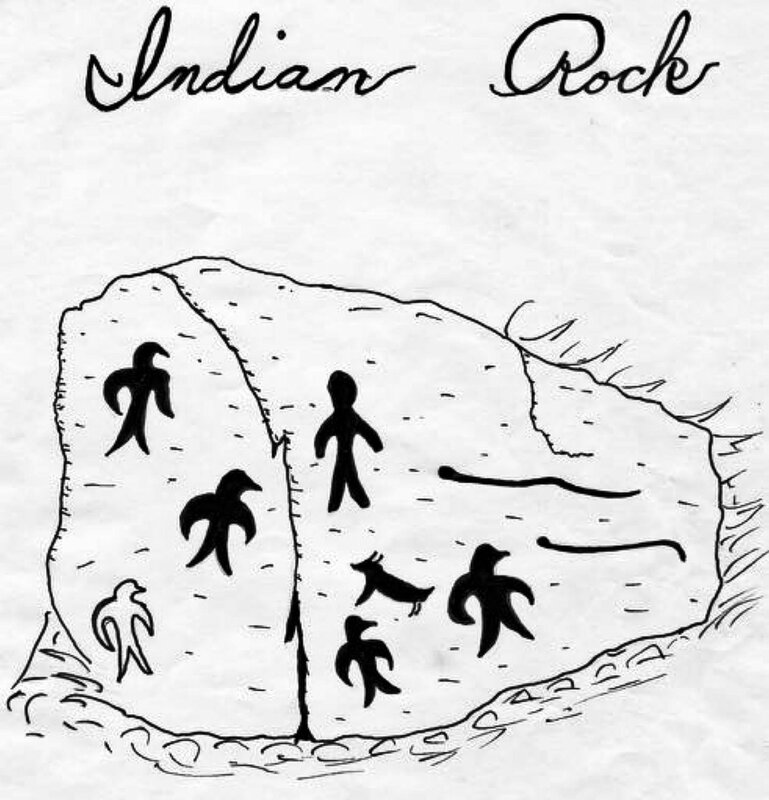 South Dakota has a separate “Native American Day.” Alaska has an “Indigenous Peoples’ Day,” but never had Columbus Day. 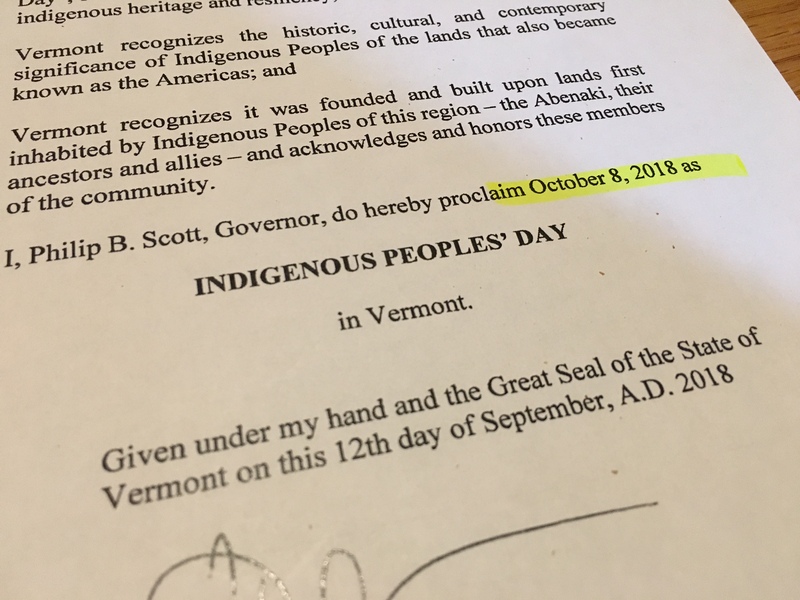 There are currently 5 states with active Indigenous Peoples’ Day bills: Maine, New Mexico, Montana, New Hampshire, Kansas. 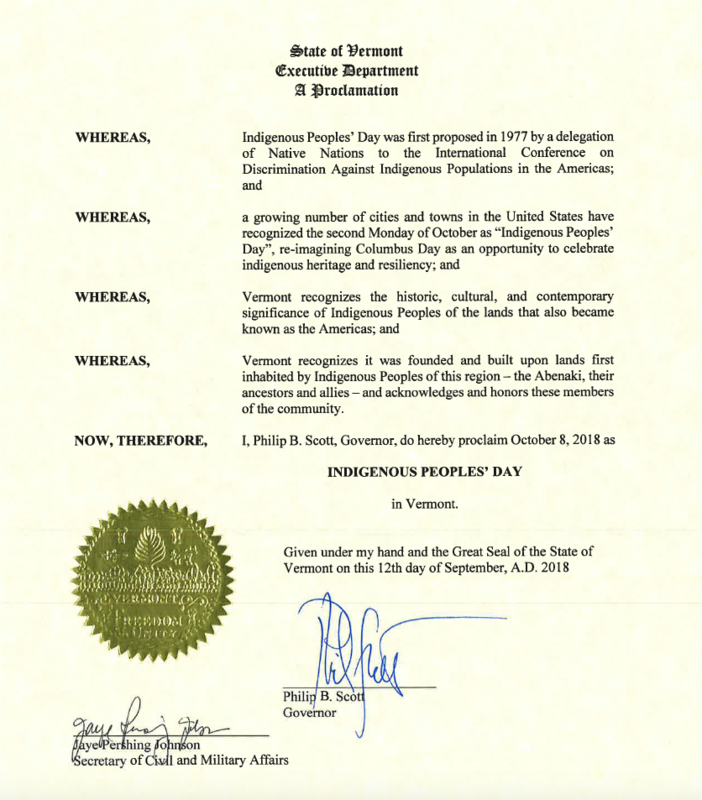 For the past 3 years, both Governor Scott and Governor Shumlin proclaimed Indigenous Peoples’ Day on Columbus Day. It is time for us to make a permanent change. 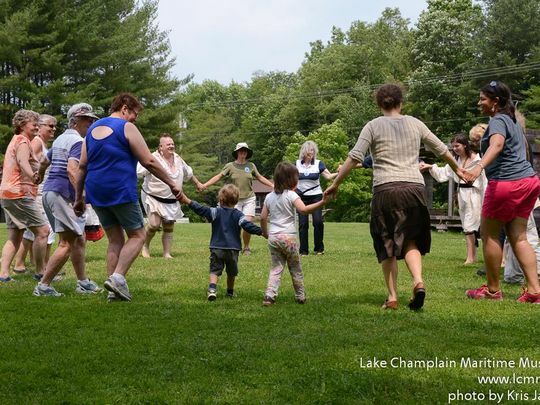 No state legislature has made this change yet, let Vermont be a leader yet again.